The Museum of Discovery and Science is proud to be recognized as a Four Star Charity by Charity Navigator, America’s largest independent charity evaluator. The Museum of Discovery and Science received a rating of Exceptional, meaning we exceed industry standards and out perform most charities in its Cause. 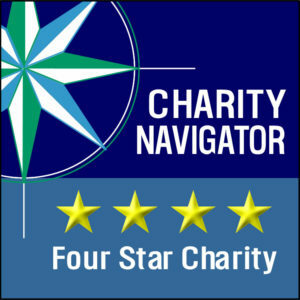 The Museum of Discovery and Science’s rating and other information about charitable giving are available free of charge on www.charitynavigator.org. More-detailed information about Museum of Discovery and Science’s rating is available to Charity Navigator site visitors who become registered users, another free service. 101, Glen Rock, N.J., 07452.